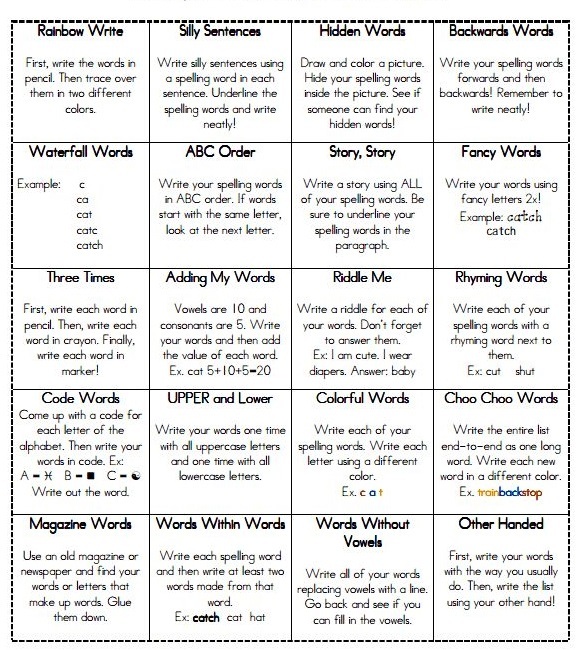 Here is a copy of the homework grid and spelling menu. Alongside this, please keep up with the daily reading and timestable practice! After some confusion with the spellings, Foxes have been told that their spelling test will be on Tuesday 17th January. All children have now gone home with their homework books. Next week's spelling test will be on Monday - for the week three spelling words.